Rock, Daymer Bay & Polzeath lying on the north eastern bank of the River Camel. Rugged coasts, sandy beaches, quiet coves and fabulous walks. 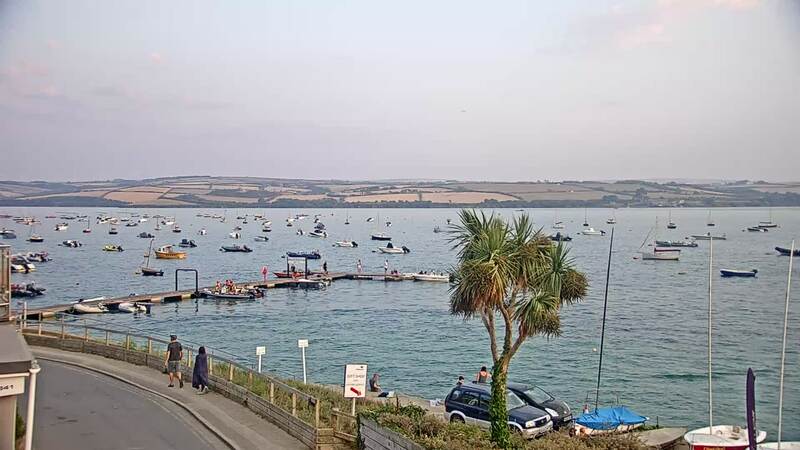 Cole, Rayment & White have been offering self-catering holiday cottages and holiday accommodation, lets, apartments and rentals in Rock and Padstow Cornwall for many years. Within our property portfolio we have holiday cottages, houses and apartments situated in Rock, Polzeath, Trebetherick, Padstow, Harlyn Bay, Constantine Bay, Trevone, St Merryn, Treyarnon Bay, Mawgan Porth and Little Petherick. Rock continues to be a popular destination, with it's extensive sandy beach which at low tide, extends past Brea Hill to Daymer Bay. Padstow remains a delight, offering harbour holidays in quaint Padstow cottages, houses and apartments. Padstow also offers some of the finest restaurants in Cornwall and of course, is the home of the famous Rick Stein's Seafood Restaurant. The villages along the coastline boast some of the most spectacular beaches in North Cornwall, including Constantine Bay and Harlyn Bay. On the opposite side of the estuary you will find Rock, Daymer Bay and Polzeath. 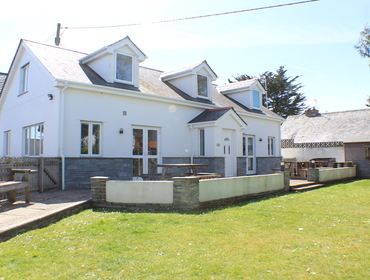 With Trevose Golf and Country Club at Constantine Bay and St Enodoc Golf Club situated in Rock, plus wonderful walks, selection of water sports and beautiful gardens including the world famous Eden Project, what better location could there be from which to base your holiday.